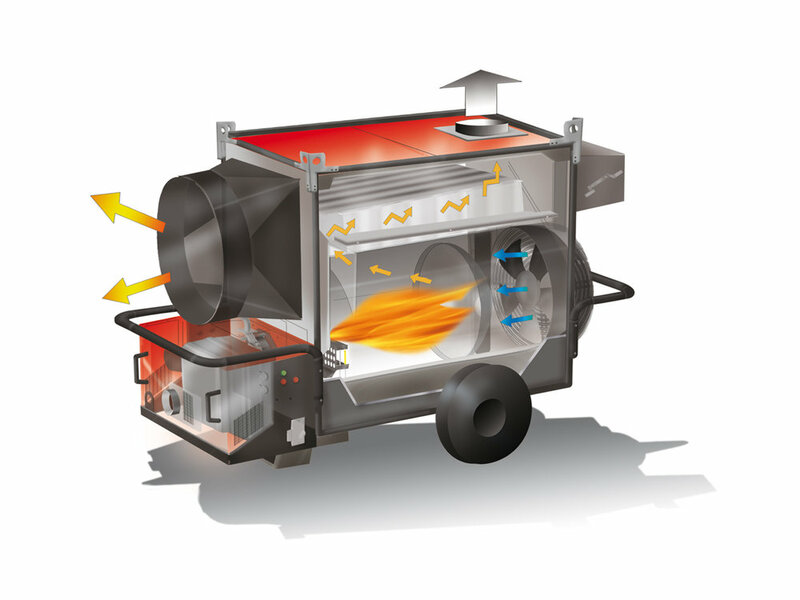 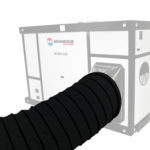 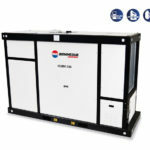 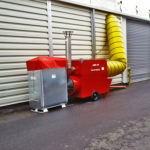 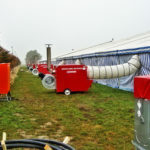 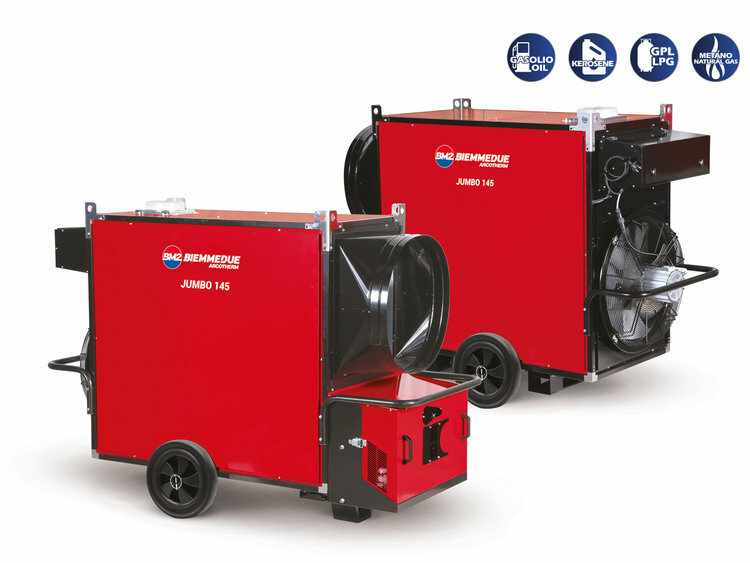 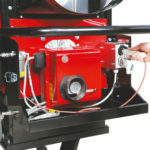 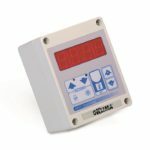 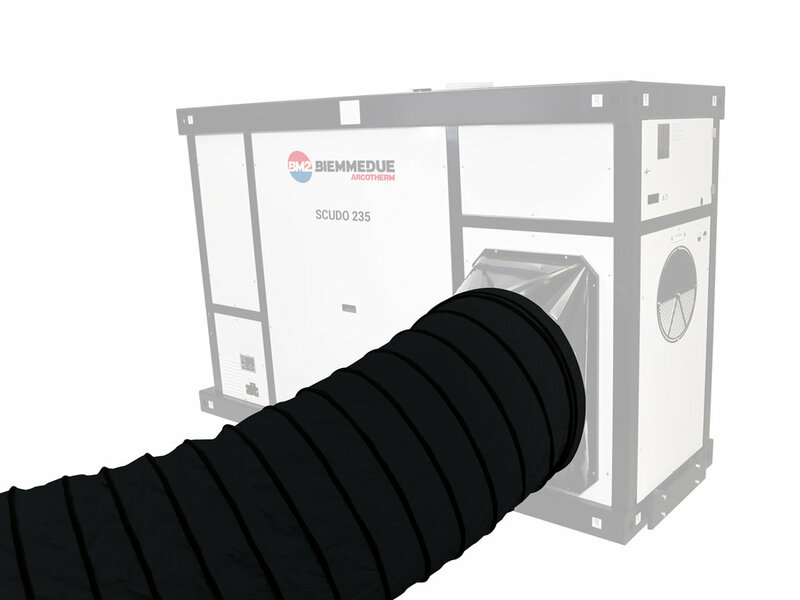 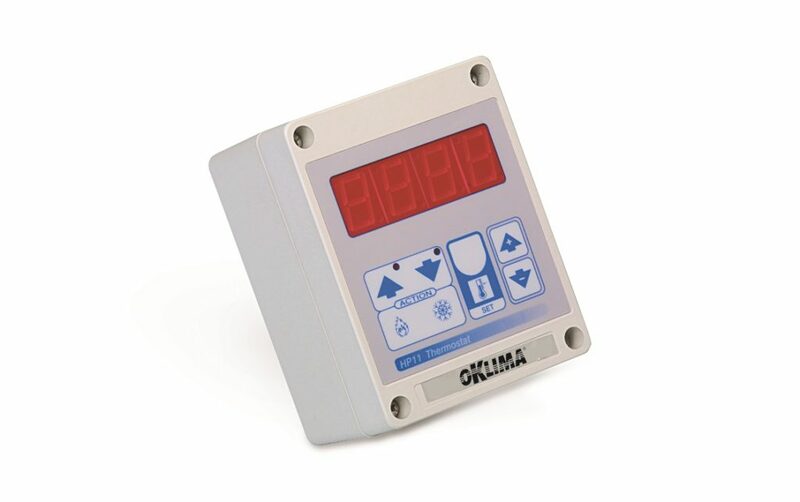 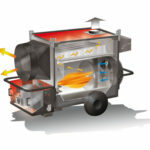 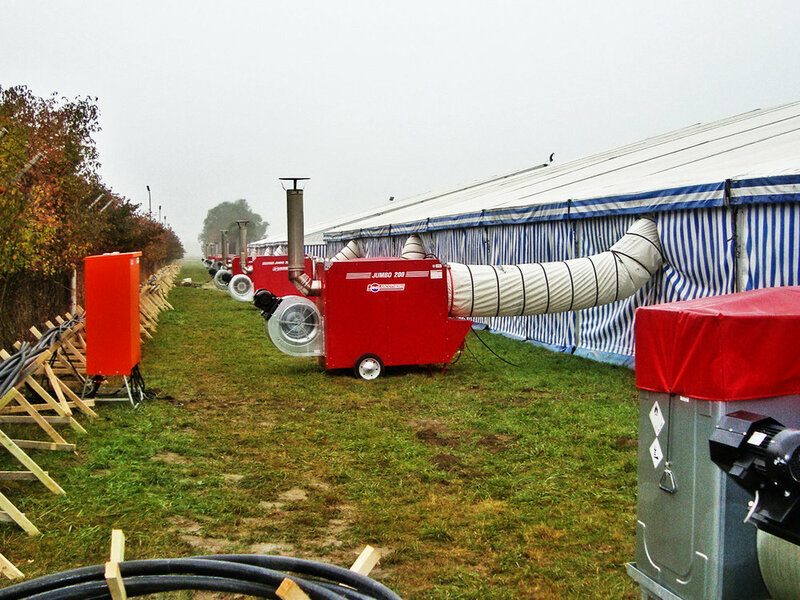 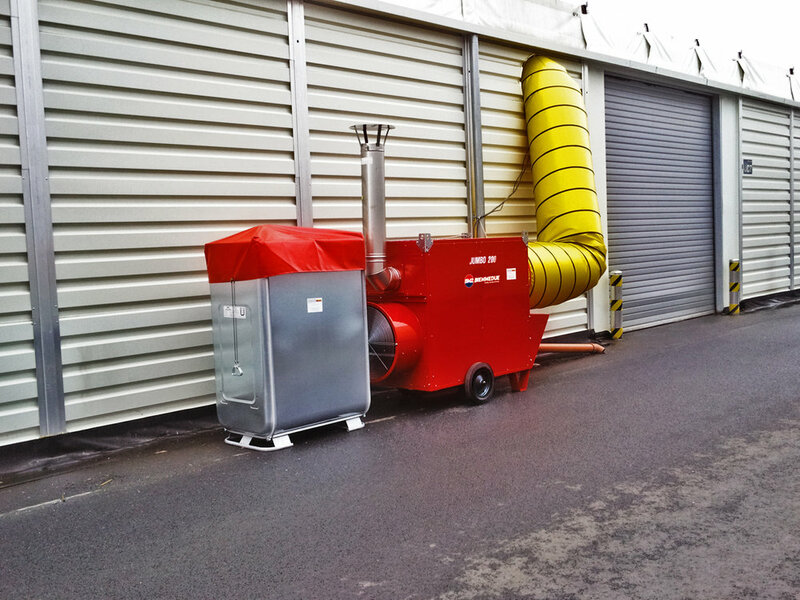 Powerful mobile heat generator with high performance fan and uniform diffusion of the warm air. 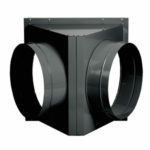 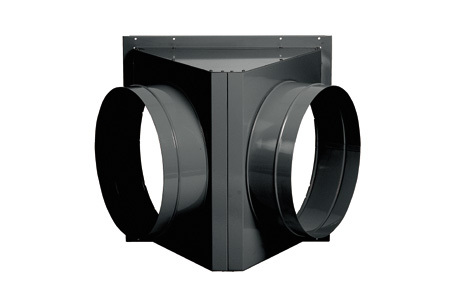 with axial or centrifugal fan. 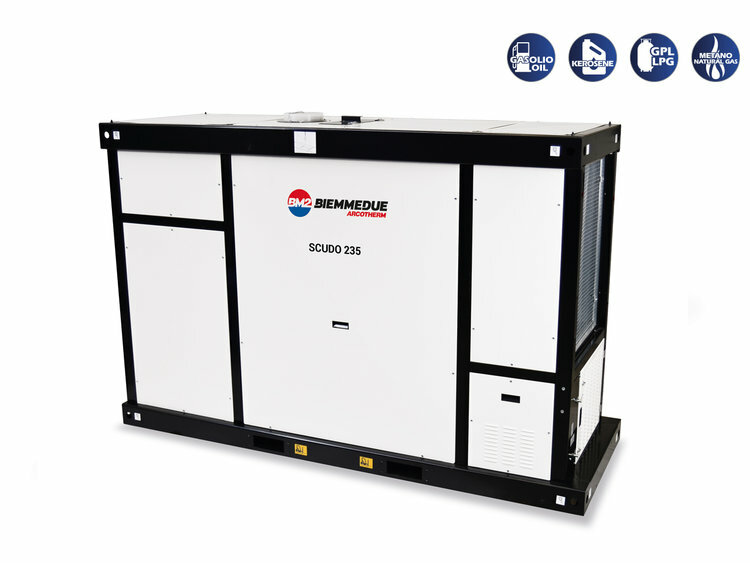 Available as a model SCUDO: with protective casing and separate air inlet / air outlet (when installed in the open air and for public events) and base adapted for moving with a fork lift. 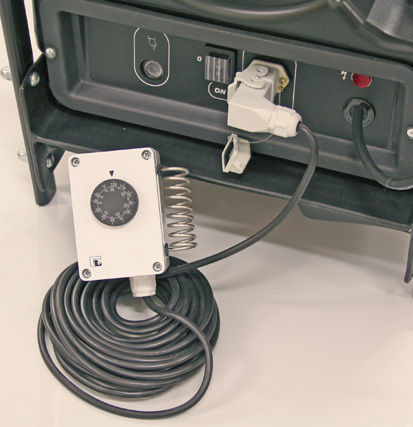 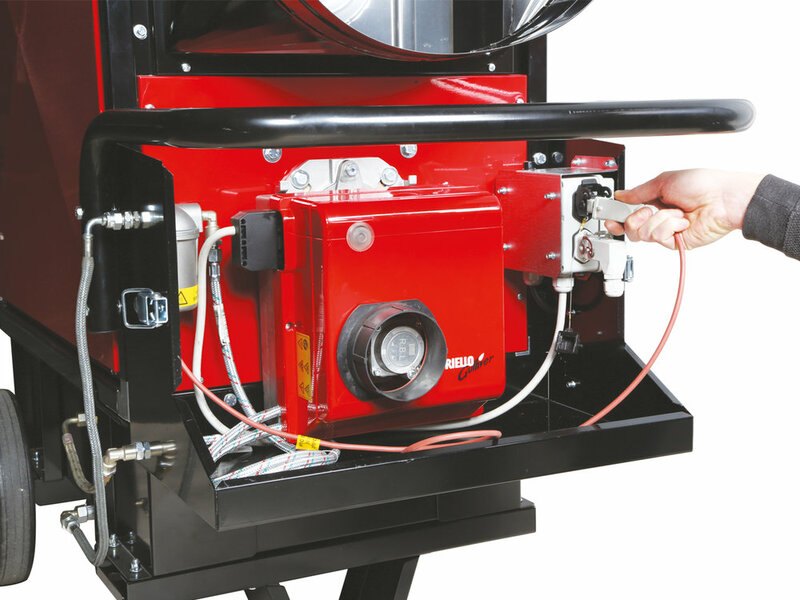 Separate air hose adapter for the air inlet.